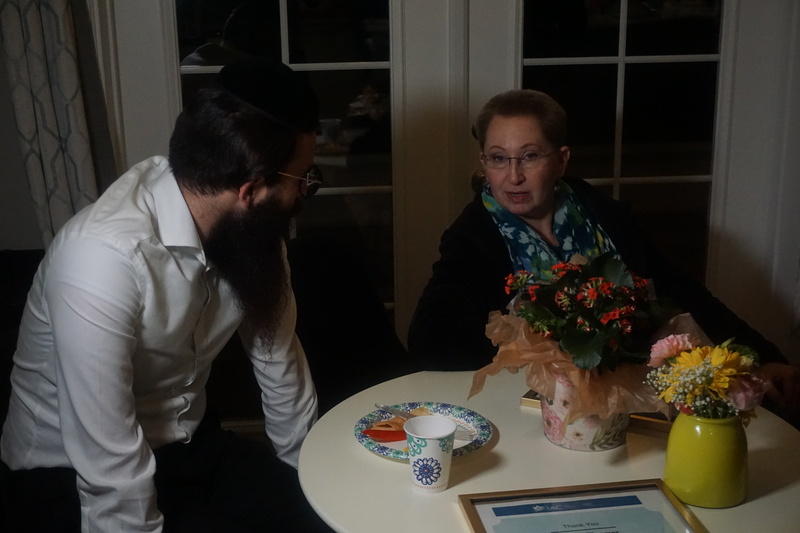 In commemoration of International Holocaust Remembrance Day, the Rabbi at Hillel hosted the daughter of a Holocaust survivor to speak at a gathering of 30 students Monday night. “It’s our responsibility to remember. Because if we don’t remember no one will,” said Nirit Gelfer Israel Fellow, and organizer of the event. Debora Beckman, 62, shared some of the darkest horrors of the Holocaust on behalf of her father who couldn’t make it to the event. 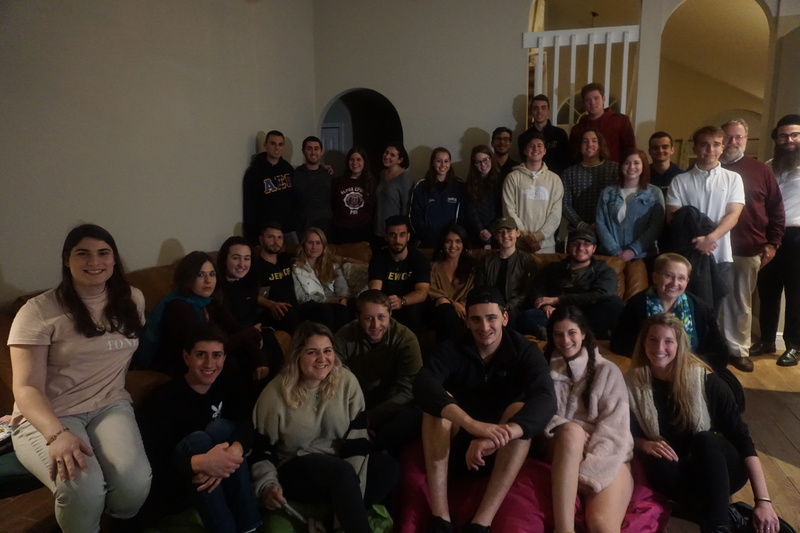 A full room of UCF Jewish students gathered close together in Hillel’s Rabbi Israel Abisror’s living room to hear the story of her parents who survived. Beckman’s father Philip, 94, was born in Krakow Poland in 1924, he was one of six siblings who survived out of 13. Beckman said her father was 14 when the Holocaust started and his parents wanted to send him to the countryside, but he snuck into the ghetto to be with his dad. The Ghettos were so crowded he had to sleep on the floor in the hallway which put him on the front line. “He talks about how he had to move bodies, and how scary it was because he would watch them take their last breath,” Debora Beckman said. Debora Beckman said her father dodged death countless times. He recalled one day being part of a large group, the two groups were separated one half was to be killed and one was to work. Beckman said her father didn’t know it at the time, he took a guess and snuck to the side that was to work. The group he snuck into had to do grueling jobs while malnourished, including carrying heavy rocks a specific way up 180 steps or intense lashings. These lashings left him 80 and 50 percent deaf in his left and right ear. Her father experienced some mornings people getting shot at random and there was a time he was almost shot. Debora Beckman shared her perspective on being raised by survivors. Jonah Keen, a junior statistics major, shared why he attends events like this. 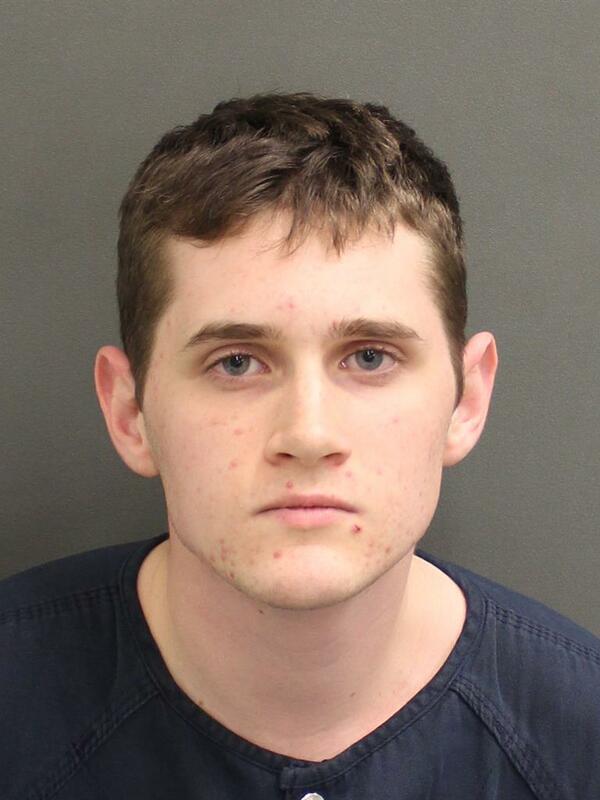 Mitchell Bloomer, a resource teacher at the Holocaust Center in Orlando shared why he believes sharing personal stories of Holocaust survivors is important.